HOWL, is an the incumbent E-Comm and Digital Agency and was born out of the need of providing real raw value to a brand’s marketing. This ideology led us to draw two conclusions, if we’re not helping brands increase revenues or reduce costs, we’re not doing things right. We are bunch of entrepreneurs and intrapreneurs ready to take ownership on anything and everything digital, making us one of the most effective teams to partner with. The Ad world as we see it today is a cluttered space, everyone is chasing the numbers, reach, impressions, trend list or wants to have a verified account. We look at campaigns beyond that and work towards actually making a difference to the brands bottom line. We have a strong consultative approach, followed by precise execution with priorities on metrics both marketing and business related. Our team comprises people from various walks of life from growth hackers to Art students to lawyers who want to get into copy we have an eclectic mix of individuals. Nabeel has been in the industry for over a decade. He has played an instrumental role in helping small size agencies scale up. Apart from markets in India, he has helped build business across SouthEast Asia in destinations like Hong Kong, Singapore and Thailand. In 2015 he quit his full time job and built Fixy, a home maintenance startup along with his twin brother Tufayl Merchant. 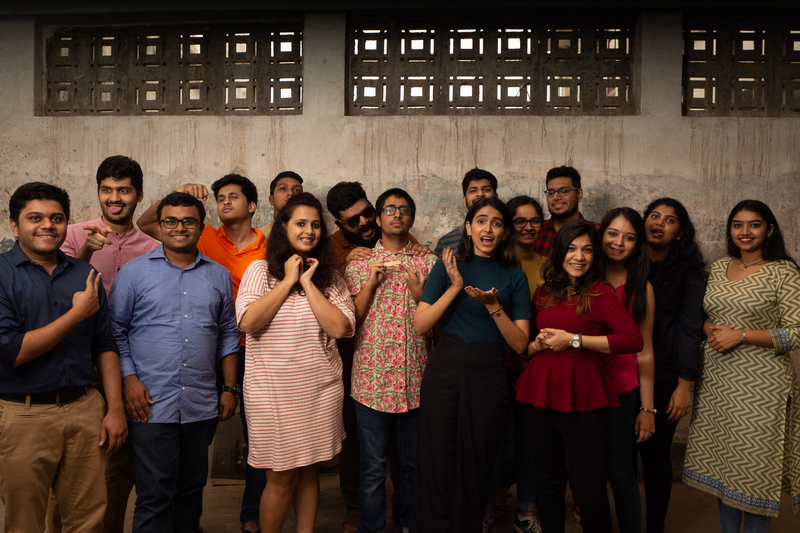 However, as the Indian market was not ready for the kind of business the twins ran, they shut it down and built HOWL along with Nilesh Jain in 2017. Nabeel also been a professor at the SP Jain Institute of Management & Research where he’s conducted sessions on Digital Marketing for the 2nd Year MBA students. Tufayl has dawned multiple hats right from designing & executing exhibition booths to a 2 year stint with a leading Digital Marketing company. He is an accomplished Marketing Professional and Pitch Expert and has hands-on experience in varied areas in the Brand Building Process, including both offline and online campaigns. From a career start in Sales and Business Development, he progressed into Digital Marketing and Brand Activations. In 2015 he built Fixy a home maintenance startup along with his twin brother Nabeel Merchant. However, as the Indian market is yet not ready for the kind of business the twins ran, they shut it down and built HOWL along with Nilesh Jain in 2017. While he built Fixy with his twin he discovered a fervour and admiration for E-Commerce driven businesses. He was also a visiting faculty at the SP Jain Institute for 2 years where he taught E-commerce and Digital Marketing to the 2nd Year MBA Students. It is said that wolf’s howl can be heard from a 110 Kms away in ideal scenarios and they always travel in a pack. That is how we work, we want brands to Howl and we want to be responsible for that Howl. The Wolfpack at HOWL stands for – Collaboration, Teamwork, Diverse set of people working towards a common goal. We are an e-commerce and digital marketing agency, that helps brands save costs or increase revenue. Through our strategy and execution we own the purchasing cycle of the brand and help increase brand awareness and affiliation. We are passionate about growing businesses. Working with our clients is not a one-time affair for us. Being entrepreneurs ourselves we understand the gap between marketing spends and ROI and our aim is to bridge it. The number 1 thing is honesty. We need to set the expectations right and be honest about what can be done and what cannot be done. The other thing is ensuring that the messaging that we put out through our campaigns is not misleading, even if the client wants it. Lastly, social responsibility starts at home and hence we work with NGOs like YVO and FoodForMore and encourage the team to give back in our individual capacities. 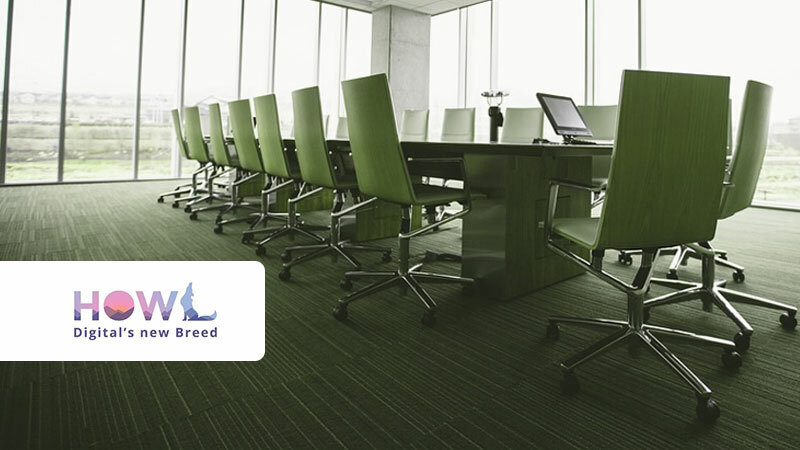 A cohesive and integrated working environment is the need of the hour. Where digital marketing, ATL, BTL, PR etc are not looked at as different departments. It is imperative that there a union among agencies and companies, that helps protect the rights and efforts of thousands of people who invest everything into building something for a brand. The other thing that should be looked in to is, Social networking laws are not properly drafted yet and from our experience, we believe it’s about time that we have basic law in place. Failing is an important aspect of growth – for both brands and the company. What’s more important is to recognize the cause of failure and pivoting from the plan onto something that will generate the right kind of ROI. With a collective experience of over 20 years, it’s a mindset that everyone at HOWL agrees by and has led to us growing from a 5 member team to a 30 member company in a short span. We encourage our team to fail fast and fail often. We always have a good laugh when one twin is addressed as the other. While content will always remain king, the major cause of a shift in Digital Marketing for brands will be how data can be used to create long-term campaigns. Take Google for example. They gathered data over the years and are now creating an AI that will actually make a phone call for you. In Digital Marketing, the use of data science is going to play a HUGE role in setting the marketing strategy for brands in the coming years. The other thing that we see is mobile will continue to play a huge role, digital marketing campaigns will have a mobile first approach. A great chance for us to get back to using traditional means to create something out of nothing. Just like the days of the Mad Men.